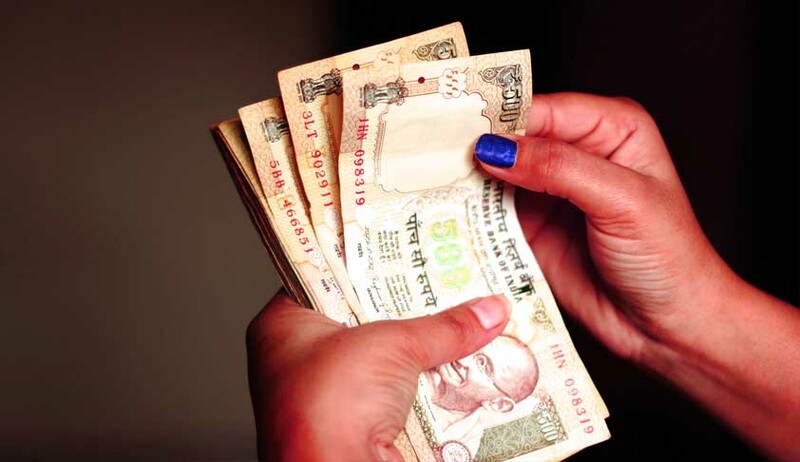 No Over The Counter Exchange Of Old Notes From Tomorrow: Exemptions Will Continue: Govt. Government of India Today declared that there will be no over the counter exchange of old Rs. 500 and Rs. 1000 notes after midnight of 24.11.2016. It is also announced that various exemptions for certain transactions and activities wherein payment could be made through old Rs. 500 and Rs. 1000 notes.